Meet McKenna! She’s a member of the Indie Band ” The Aces” and one of our clients at Skintherapy. 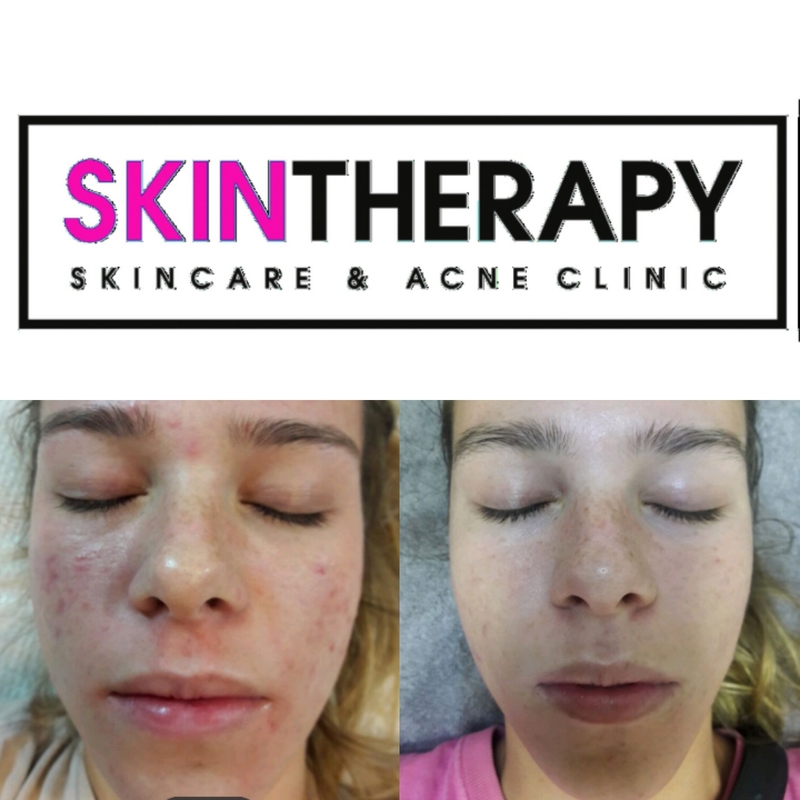 McKenna thought her adult acne would never go away. She tried everything from antibiotics, creams, gels, prescriptions and over-the-counter remedies. None of which helped. ” I have struggled with acne most of my teen and adult years. I initially tried tons of antibiotic creams, birth controls and other really toxic medications like Accutane for about three years. My skin would clear for a little bit but the acne always came back. Sometimes even worse then before. I was feeling discouraged and self conscious of my acne and really wanted to try a more holistic and healthy approach. I heard about Jil and how life-changing her products and treatments were. I have now been working with her for almost two years and I am so proud of where my skin is now. All the hard work and consistency that is required to put in alongside Jil’s program has really paid off and I am so happy that I did not take any more harmful medications. 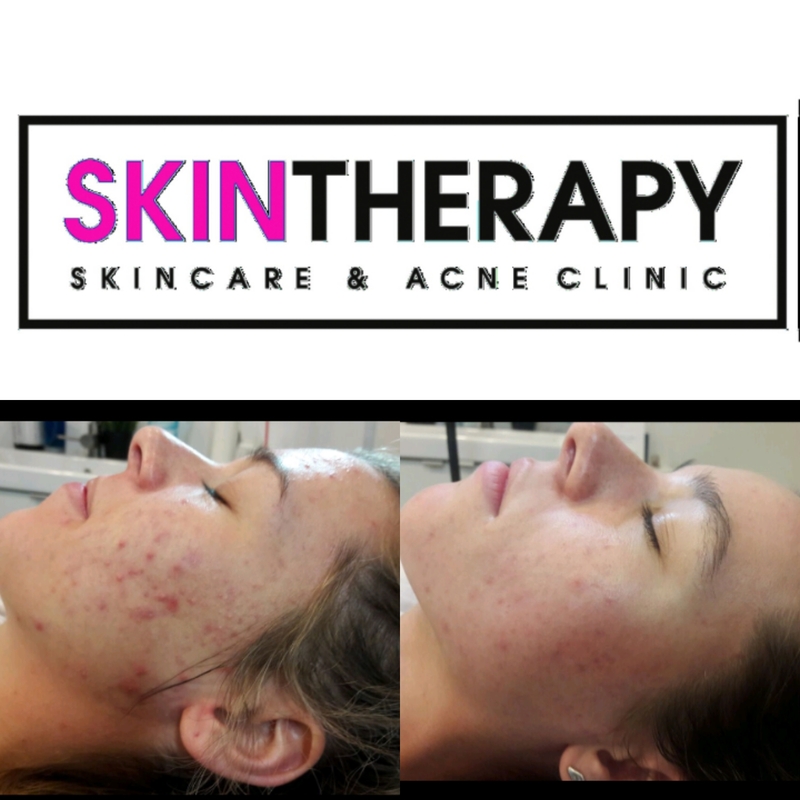 Learn more about our acne program and schedule your appointment. Learn More & Schedule Now!